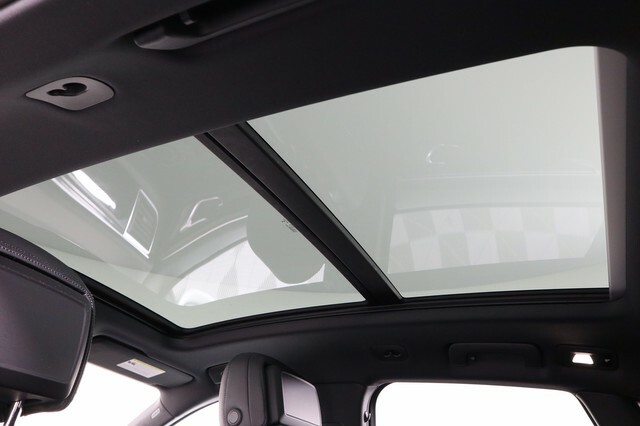 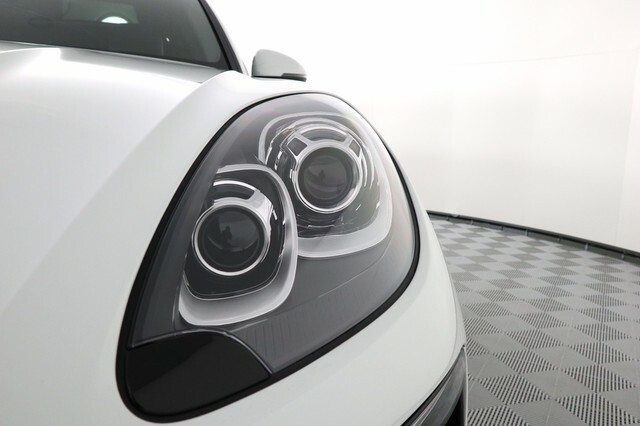 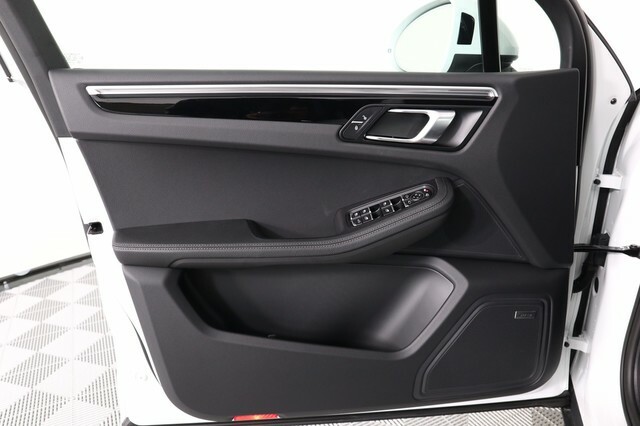 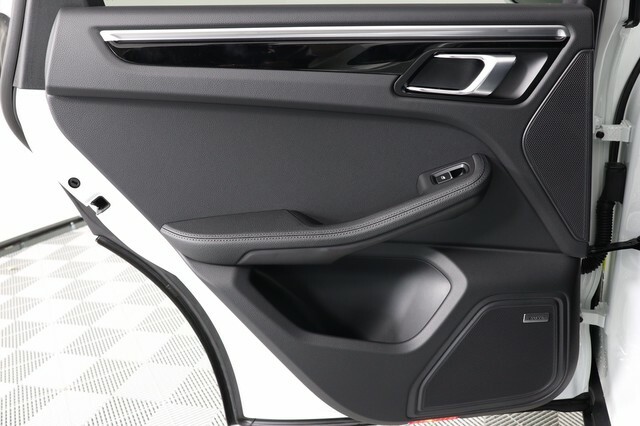 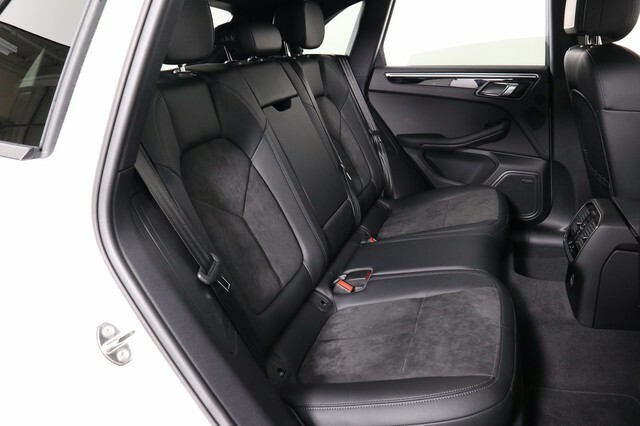 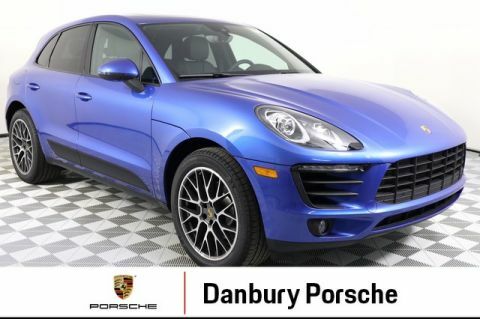 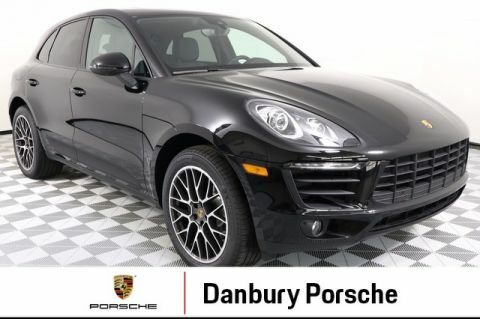 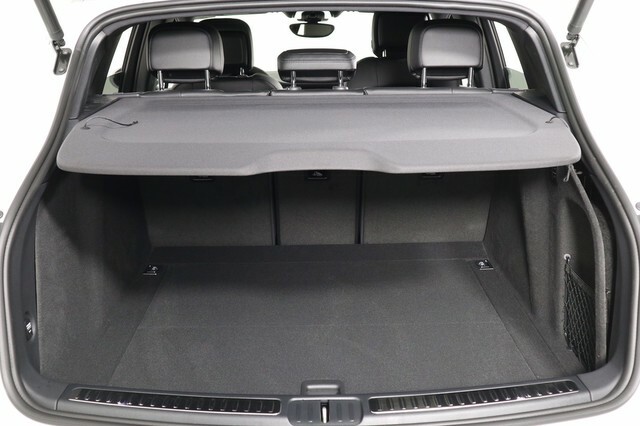 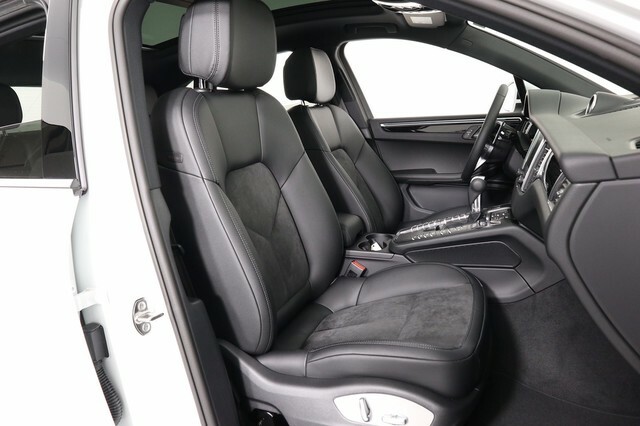 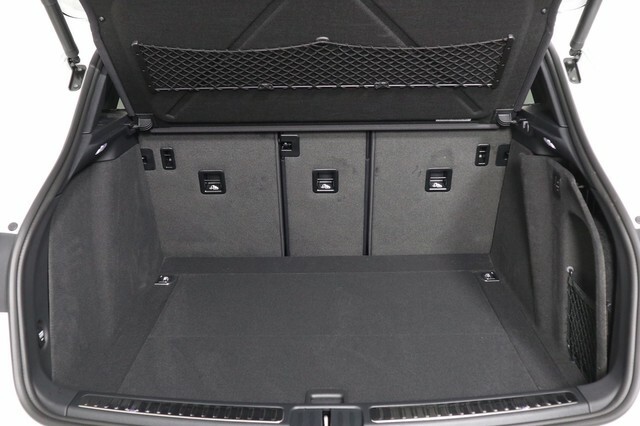 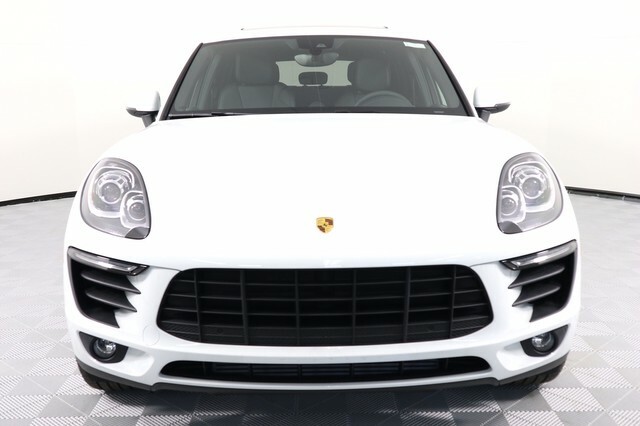 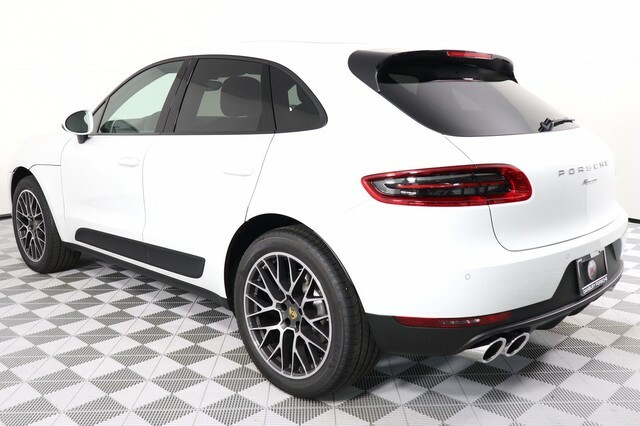 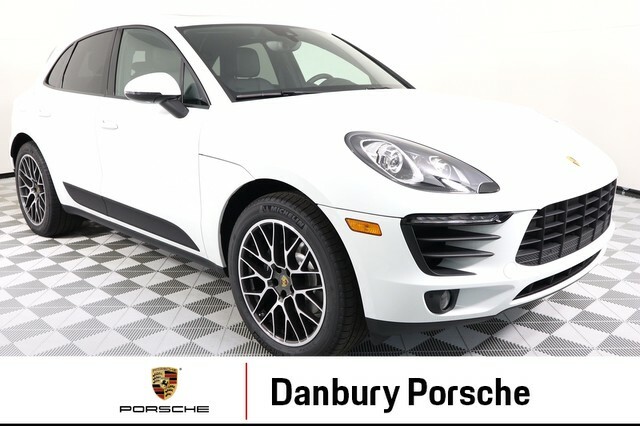 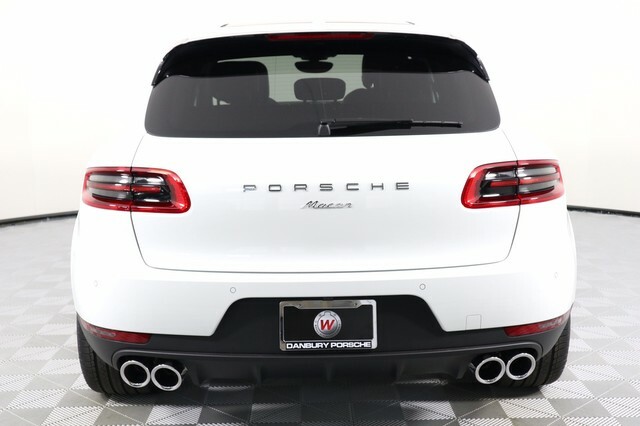 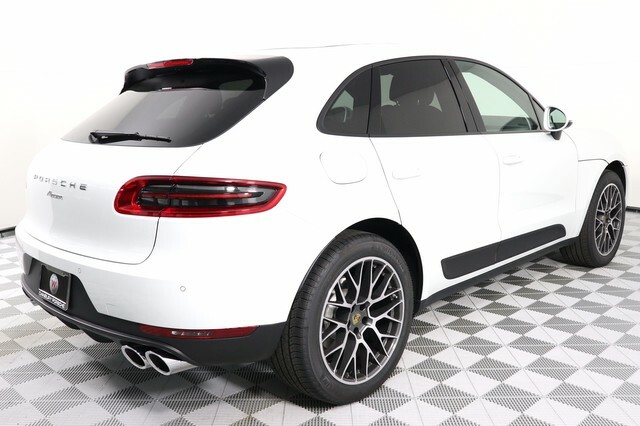 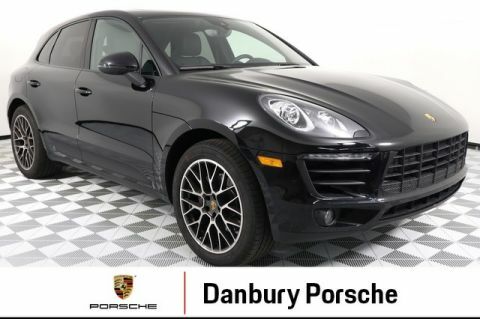 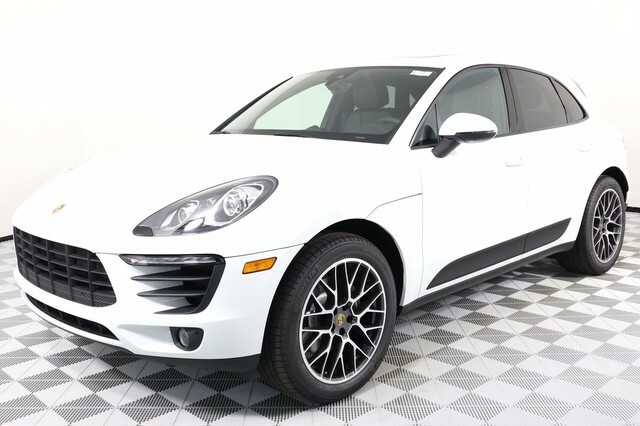 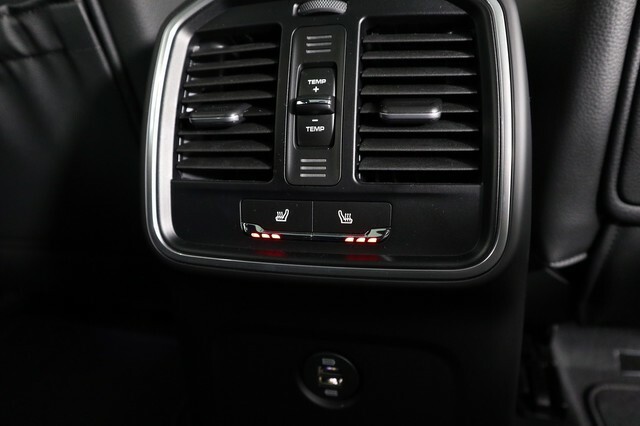 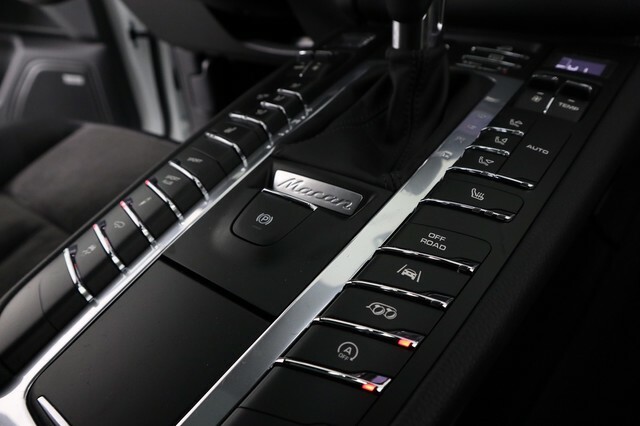 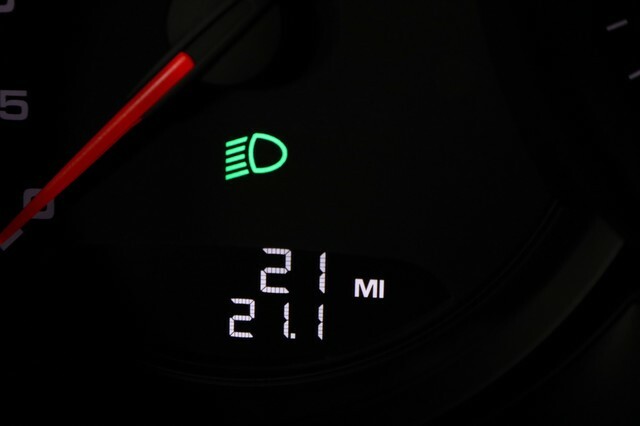 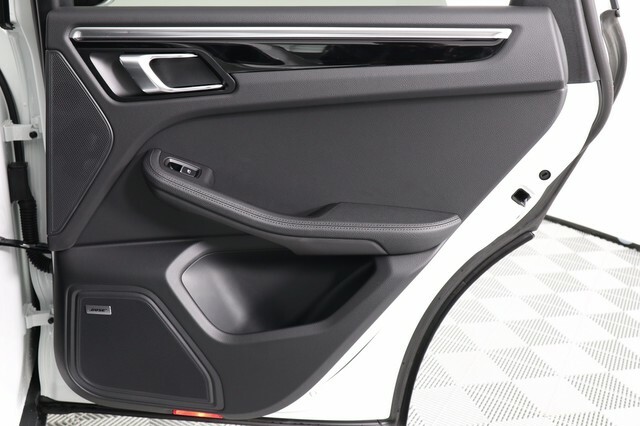 This Macan Sport has all the essential options that make a Porsche! 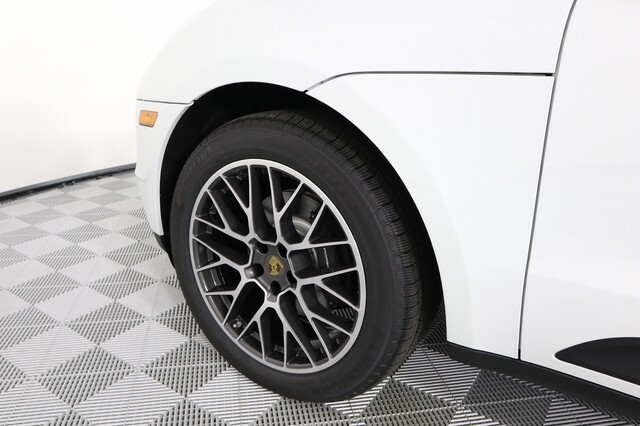 Sport Exhaust, Sport Chrono, Air Suspension and 20" RS Spyder Wheels. 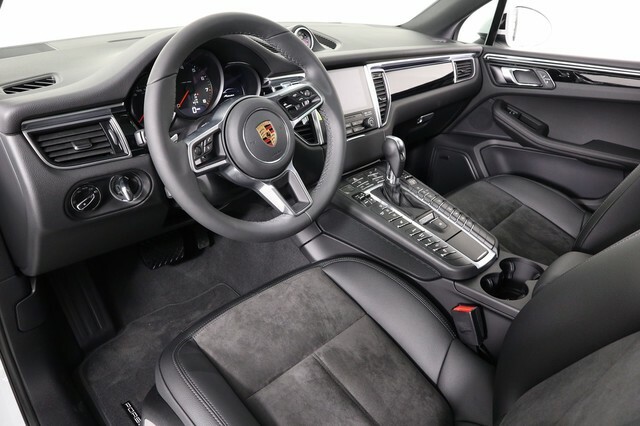 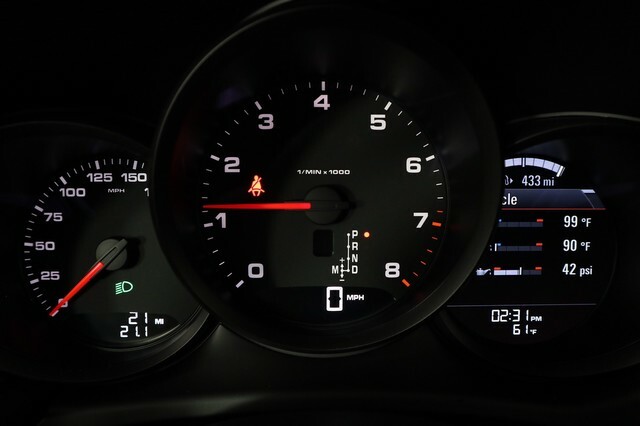 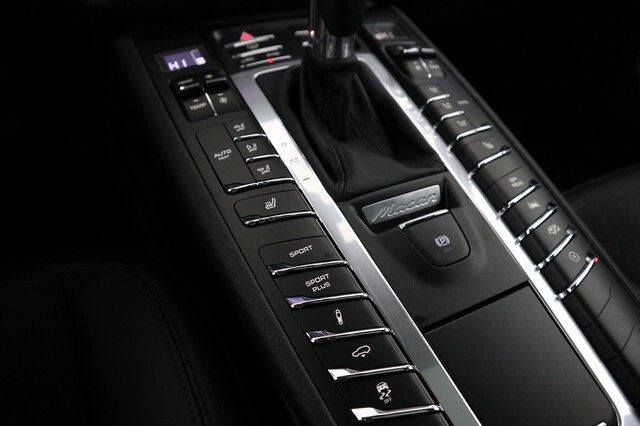 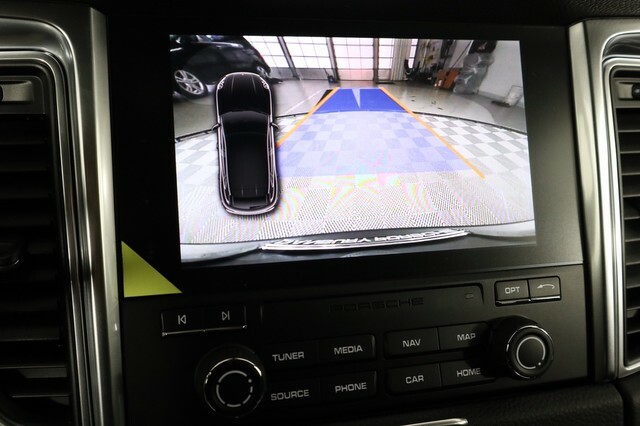 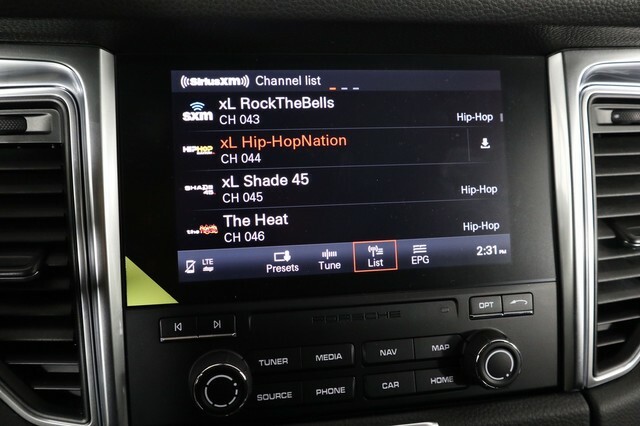 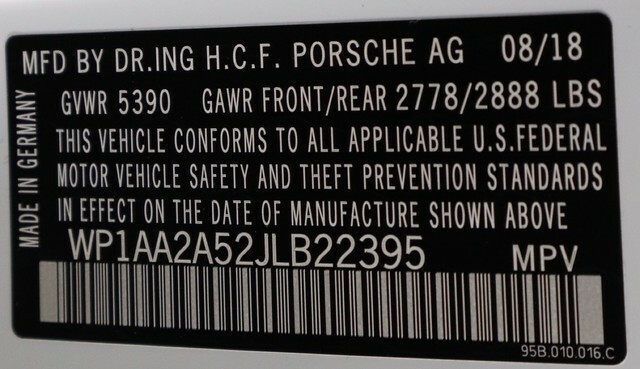 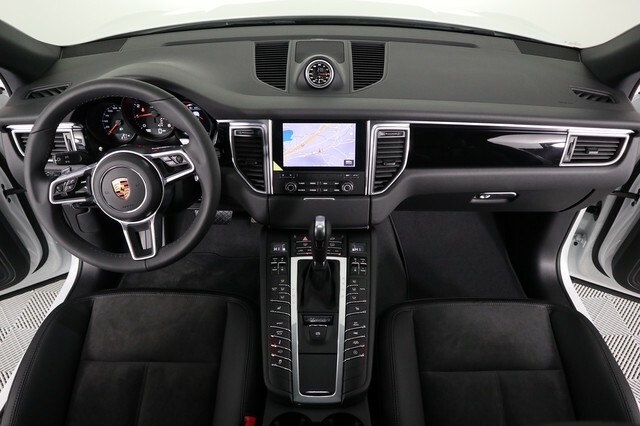 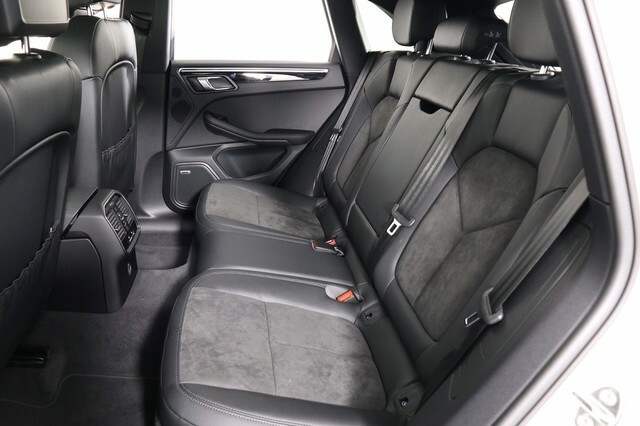 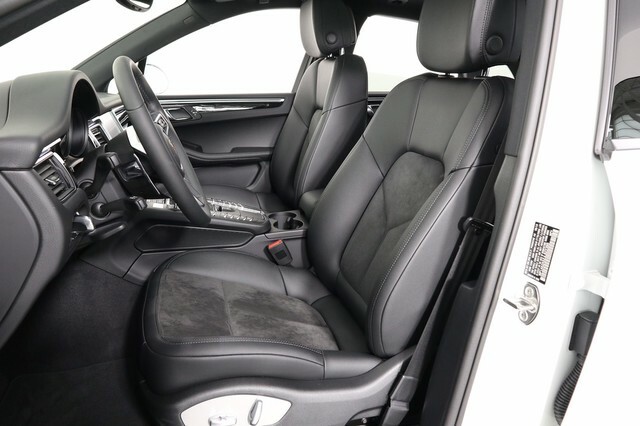 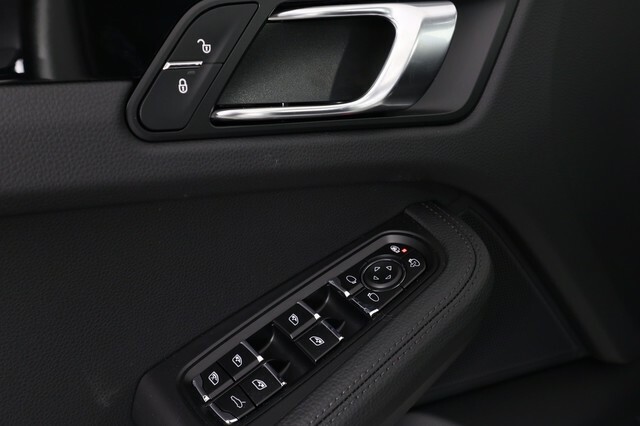 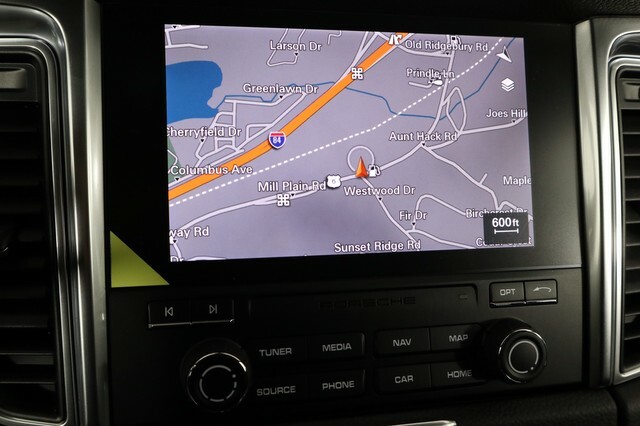 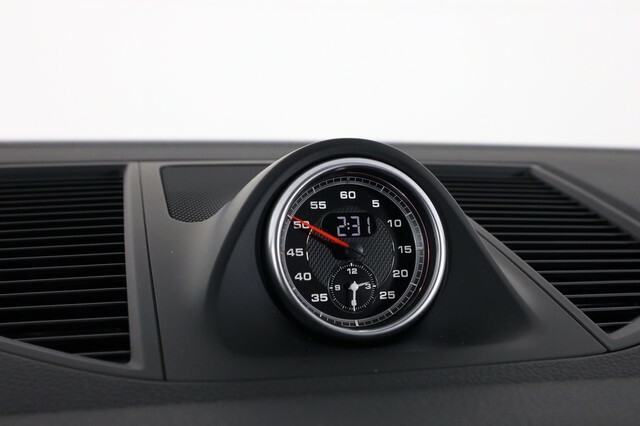 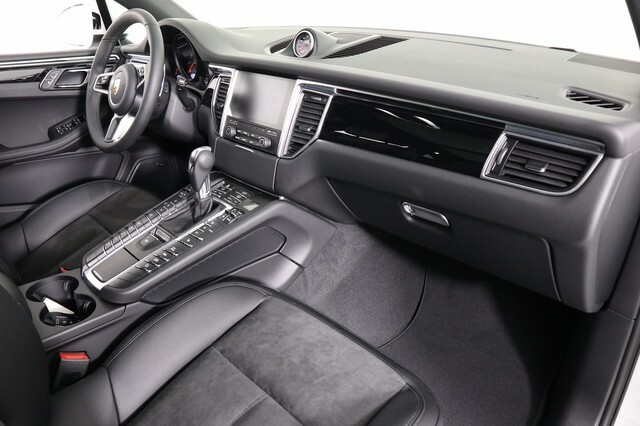 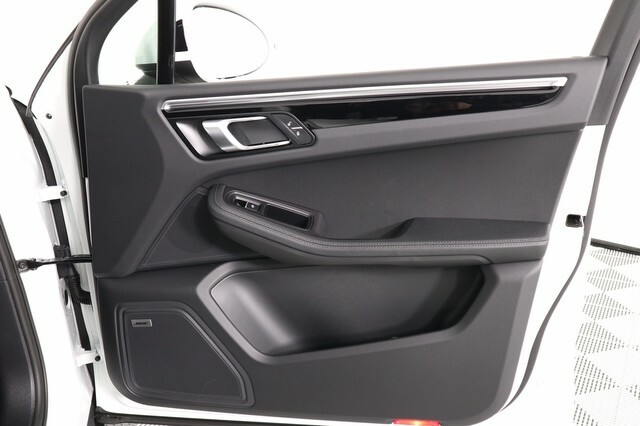 This one also has the Navigation, Porsche Connect Plus, Heated Seats, Heated Steering Wheel, Porsche Entry and Drive, Lane Change Assist, Voice Control and more.